ALLOW ME TO INTRODUCE MYSELF: I AM AN INNOVATOR. 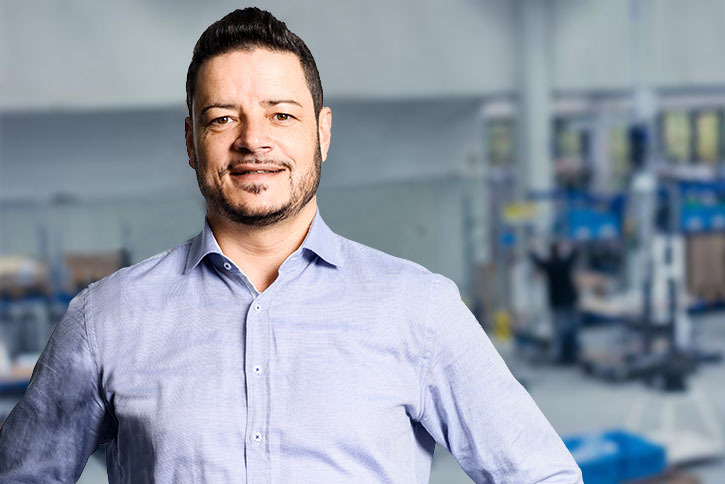 We would like to present the people behind the innovations. 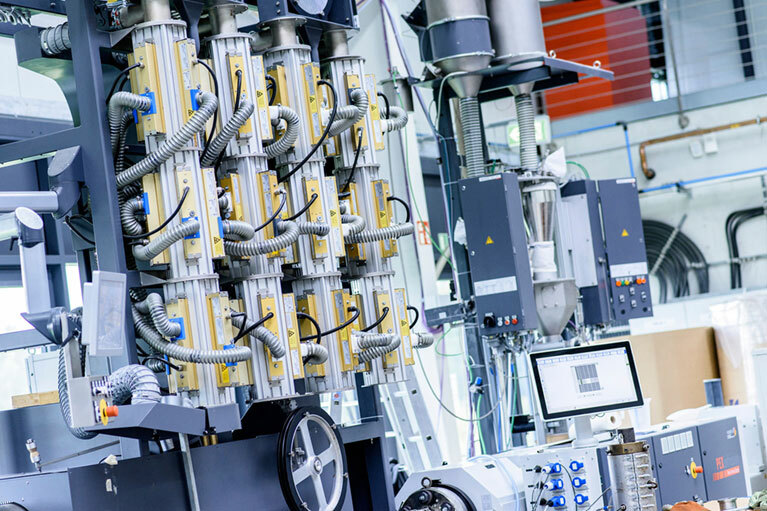 iNOEX brings innovations for the Future of Extrusion off the ground. We impress our global customers with our products. Now let us present the people who are the innovators of our technical developments. Get to know some of our designers and creators, some members of our sales team and the management. We are looking forward to your feedback. Since 1984 iNOEX has been engaged in shaping the future of extrusion for the market success of our customers. 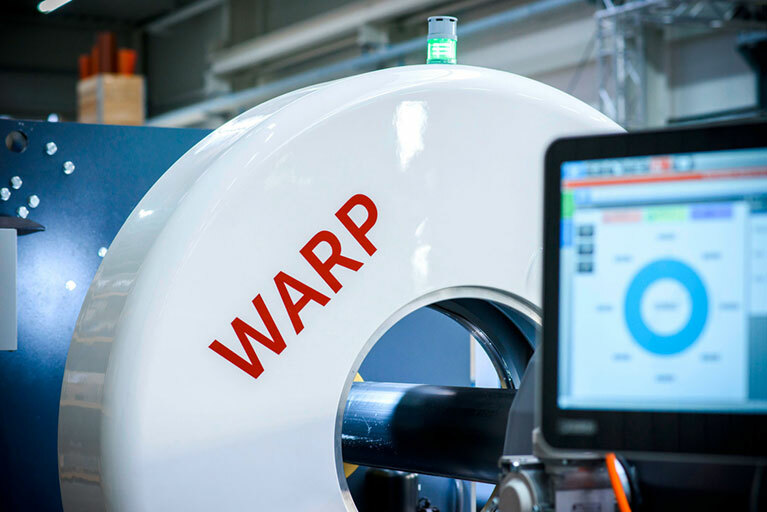 For example with WARP 100: the fully automated Terahertz system designed for a 100 % measurement of the product wall thickness in the extrusion process, independent of temperatures. 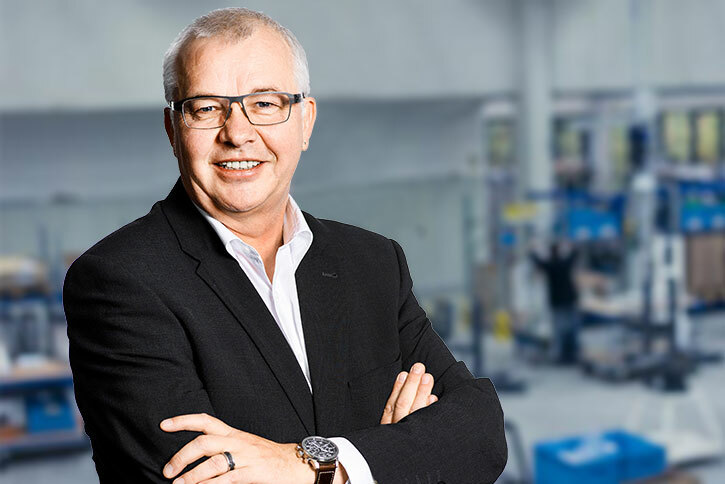 Over several decades in the extrusion field I have come to know exactly the needs of our customers – and I ensure that they are taken care of down to the smallest detail. 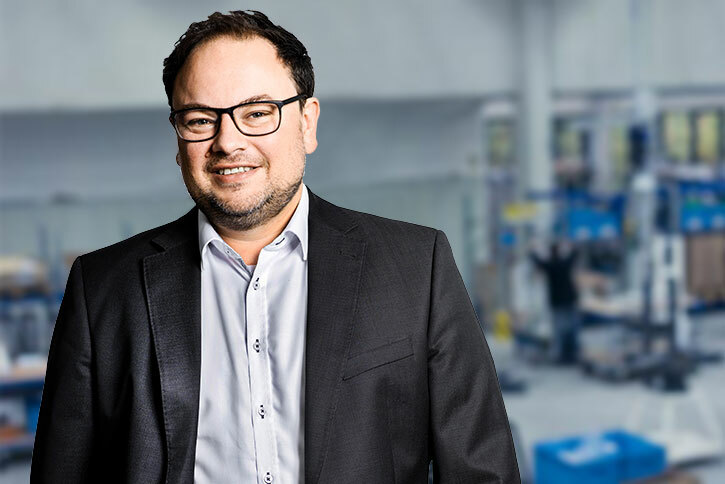 For example with ADVANTAGE 2.0: the second generation of the ADVANTAGE product line for continuous and automated changes of product dimensions based on the newly designed calibration sleeve. 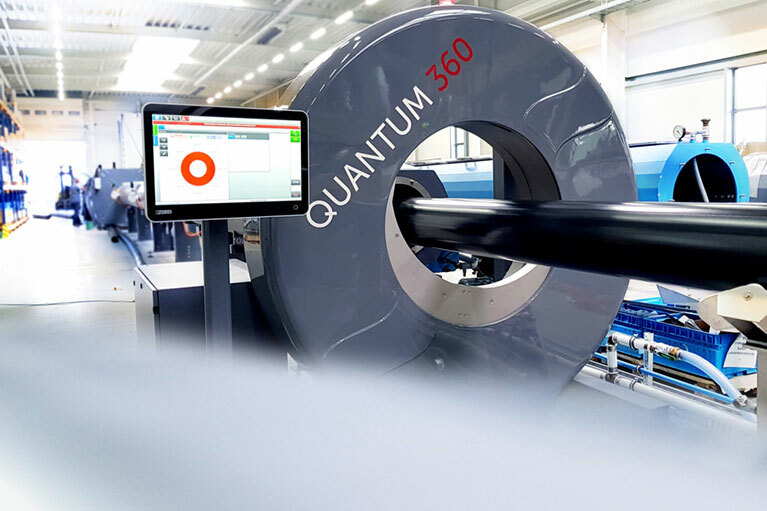 Together with the iNOEX technology team I have developed and launched the first intuitive Terahertz system for wall thickness measurement in the extrusion process: QUANTUM 360 is designed for an absolute 360 degrees measurement of almost any layer and wall thickness size in the pipe extrusion process. 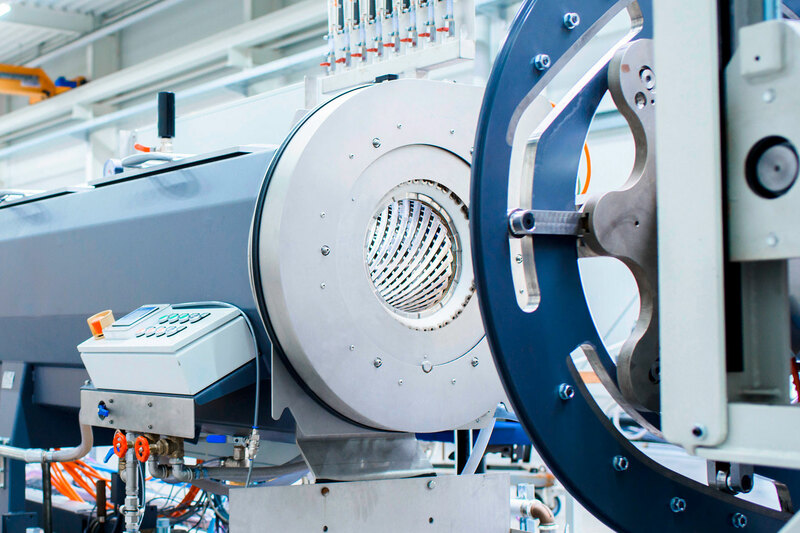 PEXLINK is the answer to what the market was demanding and where many others previously failed: The system controls the one-stage PEXa pipe extrusion process which is run fully automated and precisely whilst taking into account all relevant variable parameters. 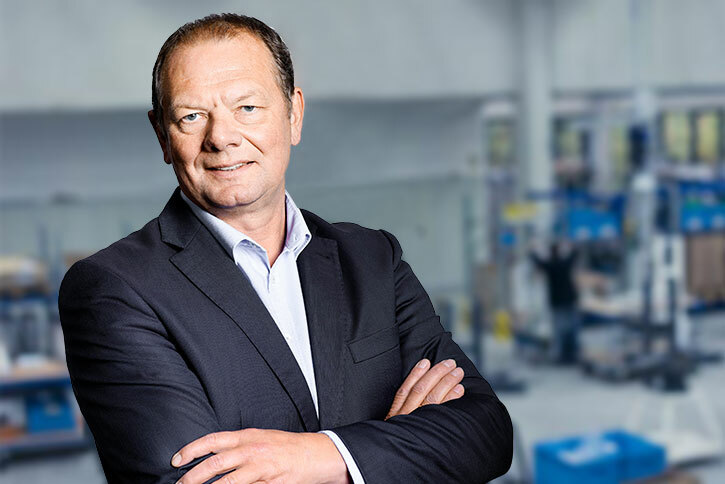 My daily closeness to our customers supplies me with key insights which often provide decisive impulses for the product planning process. 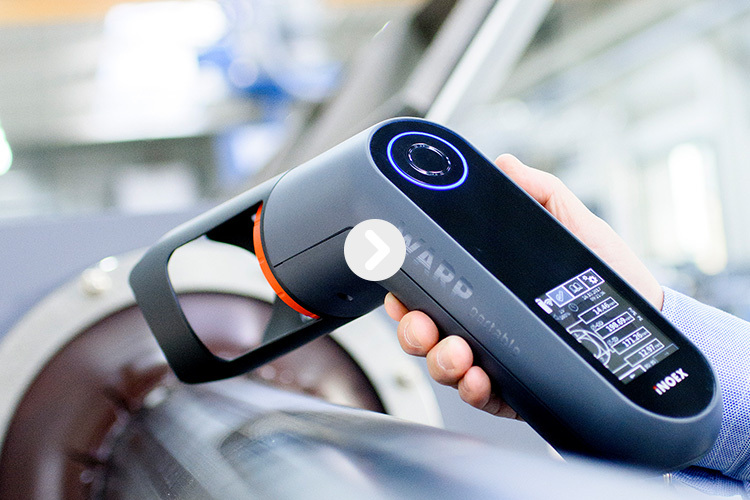 This was also the case for WARP portable: this handheld system measures pipe walls within seconds, it is convincing due not only to its high measuring precision but also due to a maximum ease of use. We are at your disposal for any questions, comments and suggestions. I HAVE READ THE DECLARATION OF DATA PROTECTION AND AGREE TO IT. 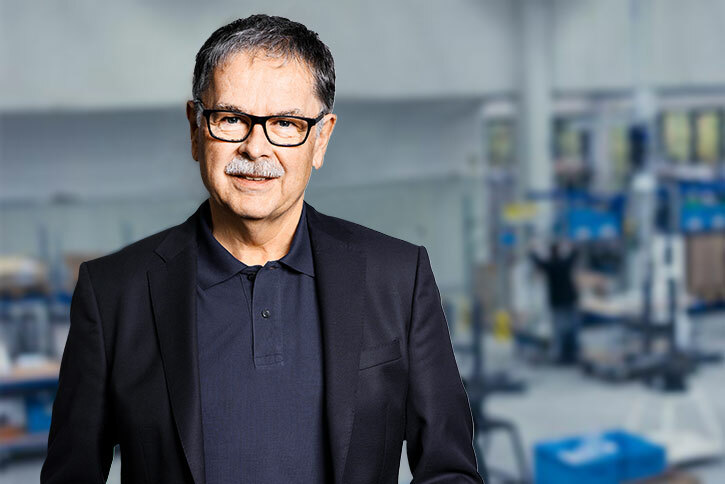 The iNOEX Newsletter keeps you up to date with the latest developments and innovations of extrusion technology that makes your process more efficient and more economical. If you no longer like this service, you have the option of unsubscribing it on the following page. In order to get access to our downloads, please register in our customer centre.